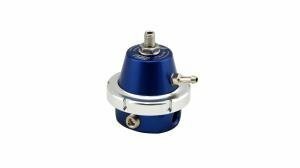 Sometimes bigger is just better. 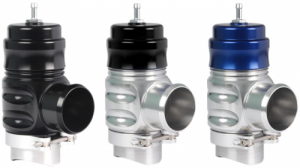 Designed for large capacity supercharged and turbocharged engines, including turbo-diesel engines. 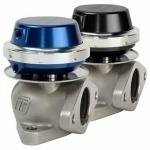 This is a fully recirculating valve. 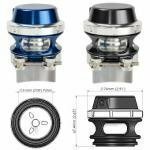 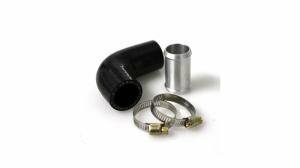 A quiet alternative to the atmospheric BOV, the Plumb Back systems vents all excess pressure back into the intake system. 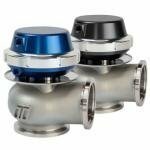 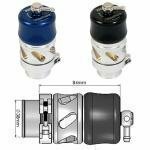 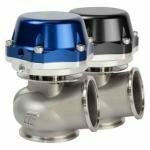 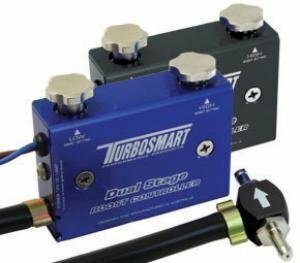 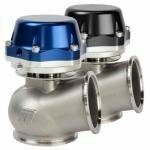 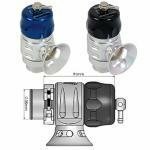 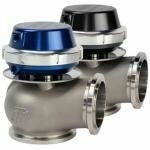 The Turbosmart Dual-Port combines a blow-off valve and a bypass. 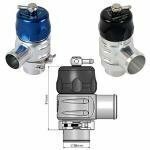 When driving easy, the unit acts as a bypass, and when driven harder the blow-off side also opens letting air into the atmosphere as well. 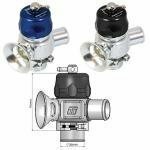 The Turbosmart Vee-Port Pro blow off valve is both lighter and smaller in size than it's predecessors, allowing it to mounted almost anywhere and still delivering precise control and leak-free design. 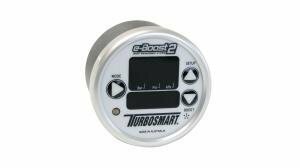 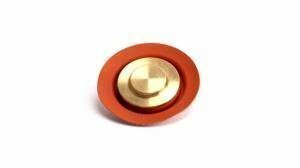 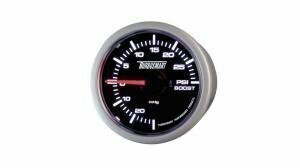 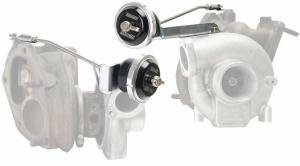 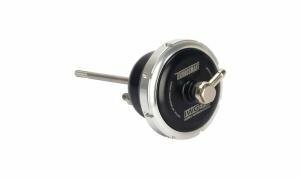 Turbosmart BOV spares, including exchange parts, adapters and other goods. 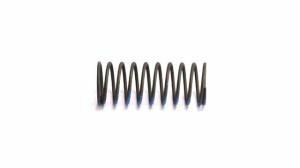 Turbosmart exchange springs for BOV's, when the spring is not stiff enough, or is too loose for the setup.